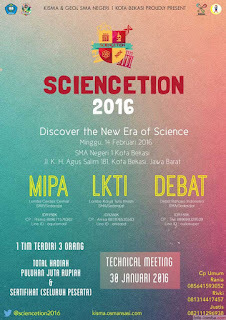 "Discover the New Era of Science"
SMAN 1 Bekasi Jl. 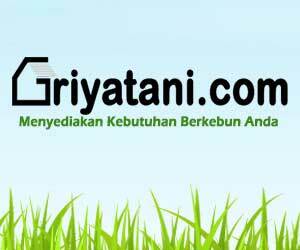 K. H. Agus Salim No. 181, Kota Bekasi, Jawa Barat. TUNGGU APA LAGI? 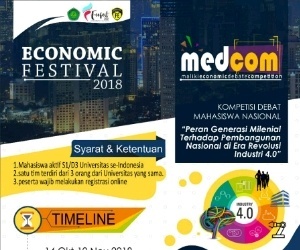 SEGERA DAFTAR DAN JADILAH PIONIR SAINS ERA BARU!! 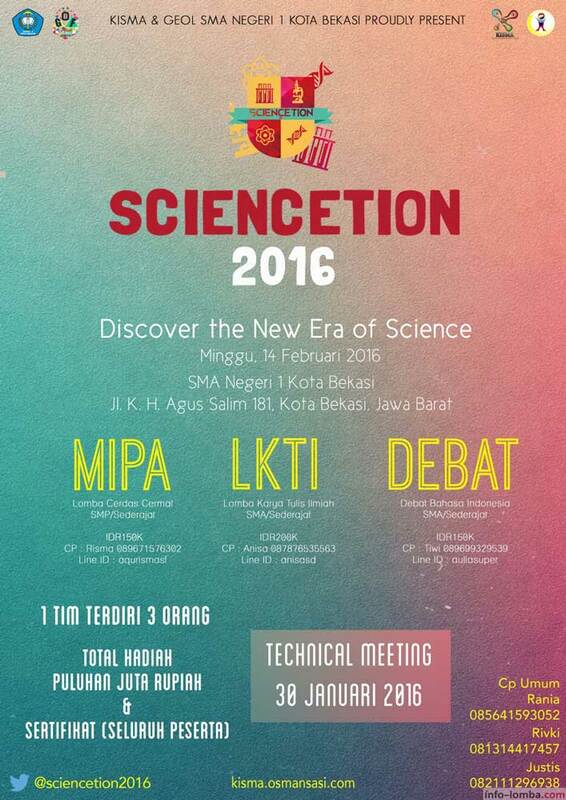 0 Response to "SCIENCETION 2 (MIPA, LKTI, Debat)"